a wide range of products to browse and order online. We thank you for your patience whilst we add more content and products over the coming weeks. In the meantime, please e-mail or call us on 01485 533324 for enquiries, we will be very pleased to help you. Hunstanton Models Ltd is a small family-run business with a shop in Hunstanton, Norfolk. The shop has been established in Hunstanton since 1995. Hunstanton Models offers personal service and advice to the modeller and hobbyist. 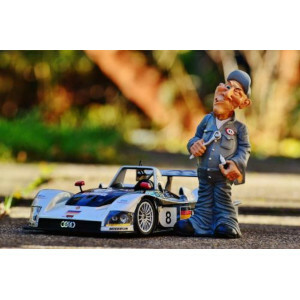 Our range of collector and modelling toys is varied and also includes radio controlled cars, helicopters and planes. Below is an outline summary of the scope of our range. Please ask if you are looking for something special. We are always happy to try and locate special items. Please email us with as much detail as possible and we will do our best to help. Our range of oil paints, water colours, pastels, charcoal, pens and pencils should be just the right thing for capturing that perfect picture. 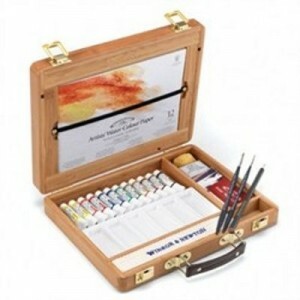 We also stock small easels and many other quality art supplies. In addition, we have a range of craft gift ideas from junior school age upwards. Related accessories and RC planes, boats, cars, tanks and helicopter for all types of budget are available. We offer a range of radio controlled hobbyist vehicles with a far reaching support network. Our radio controlled planes come in a ready to use box form or you can add your own accessories to your chosen model. Related accessories and RC planes, boats, cars, tanks and helicopter for all types of budgetare available. 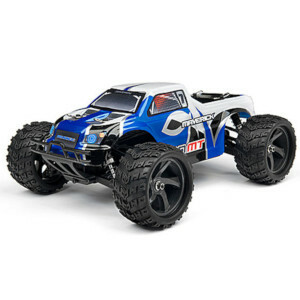 We offer a range of radio controlled hobbyist vehicles with a far reaching support network. Our radio controlled planes come in a ready to use box form or you can add your own accessories to your chosen model. 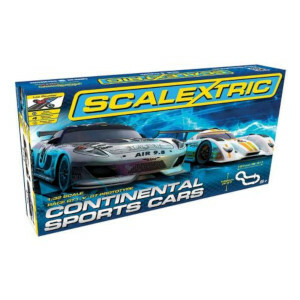 Scalextric – an ever popular choice for many young people is the Scalextric electric car racing game. 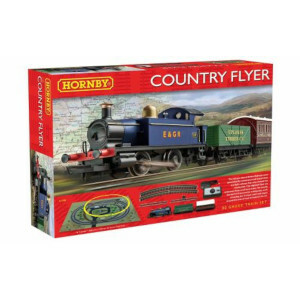 This fantastic gift item is available in digital and analogue models and there is also a choice of small and larger gift box sets with a wide range of accessories to enable expansion of your layout. 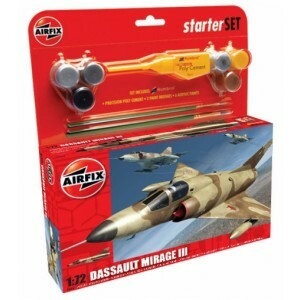 Extensive selection of plastic and wooden model aeroplanes, tanks, boats, warships etc by Airfix, Revell and Billings. We also supply a comprehensive selection of Humbrol paints. 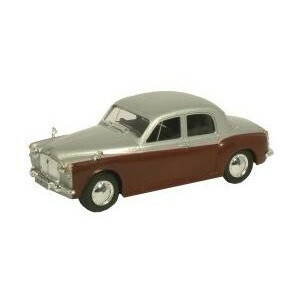 Our miniature diecast range includes brand names such as Corgi and Oxford vehicles available in N gauge, 0 gauge cars, planes, buses etc. In addition, we also offer DIY diecast model kits. 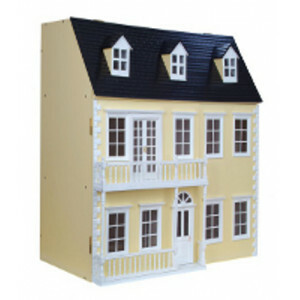 Choose your preferred dolls house and complementary furnishings and accessories. We have access to skilled modelling craftsmen who are able to support – in most cases – individual needs. Repair and maintenance rates start from £15 per hour plus parts. It is never too early to get interested in model trains. 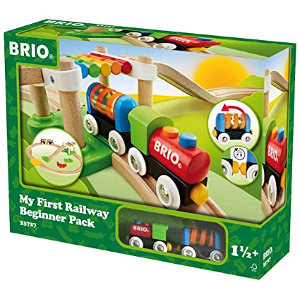 We believe Brio is the best introduction for young train enthusiasts.